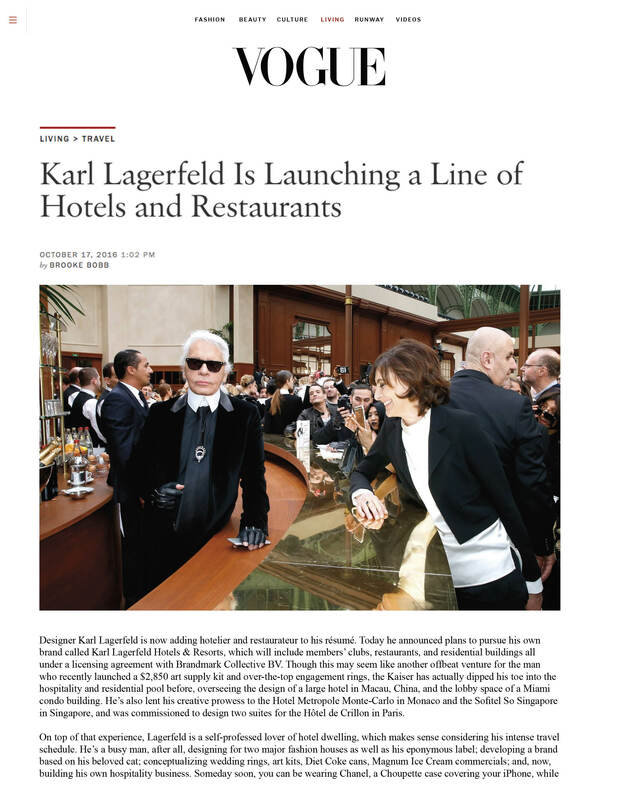 BMC was established to take globally iconic brands into the hospitality space (hotels, resorts, residences, private clubs, food and drink outlets and spas) on one centralized platform. We strive to optimize returns for our developers & owners and are focused on creating the ultimate guest experiences across all of our brands. we craft experiences. BMC assists our brand partners to seamlessly extend their brands into the hospitality space: protecting and enhancing their brand equity. BMC works with our brand partners to help them achieve their brand strategy and goals, targeting the locations and markets where they need to be. Traditional hotel and resort model as appropriate for each brand partner. Private club overlay on the traditional hotel and restaurant model. Urban and resort spas: integrated and stand-alone. Targeting F&B outlets in high foot traffic locations (city center, malls, mixed use, etc.). Concepts include nightclubs, fine dining, brasseries, cafes and fast casual. Strategic brand licensing and interior concepts for projects in international gateway markets. 'Under One Roof', across multiple customer segments and markets to meet the differing needs of each project and developer/owner. Craft unique hospitality products built to the specific DNA and incorporating the creative essence and aesthetic of each brand. 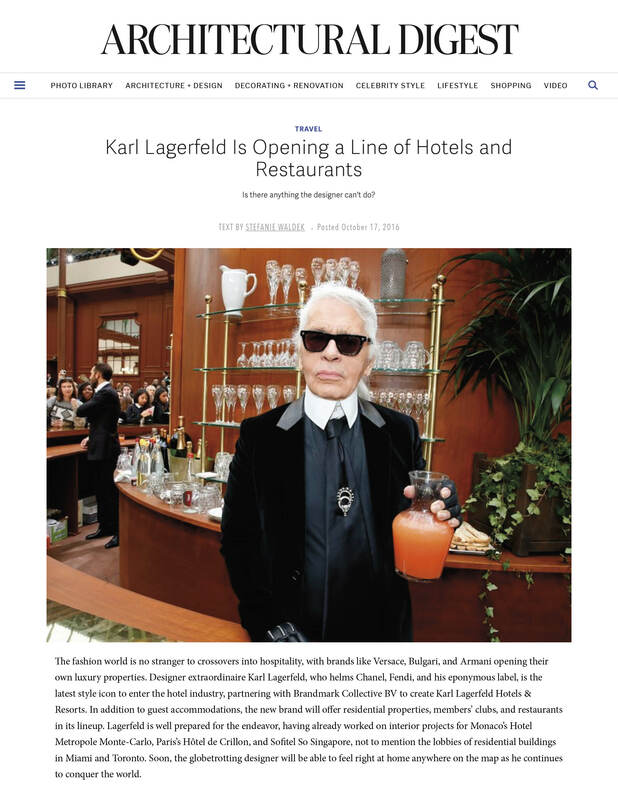 Leverage the existing brand affiliation and market profile of established fashion and lifestyle brands to deliver an inbuilt customer base and revenue opportunities for each hospitality product. In-house management of hotels, resorts, residences and private clubs delivering consistent customer experiences and services. Asset light strategy. To grow our suite of globally recognized brands through long term win win brand and hotel management agreements. Create 'destination' and 'experience driven' hotels, residences and resorts for both the international market and locals with a focus on food and drink and a private membership component, in certain markets. Central creative, technical services and operations teams across multiple brands and geographic locations deliver scale and scope of economies executed locally. Owner friendly model, process and cost structure for each brand and hospitality product. Flexibility for management JV structures. High growth and Tier 1 markets aligned with the brand's customer base and brand positioning. 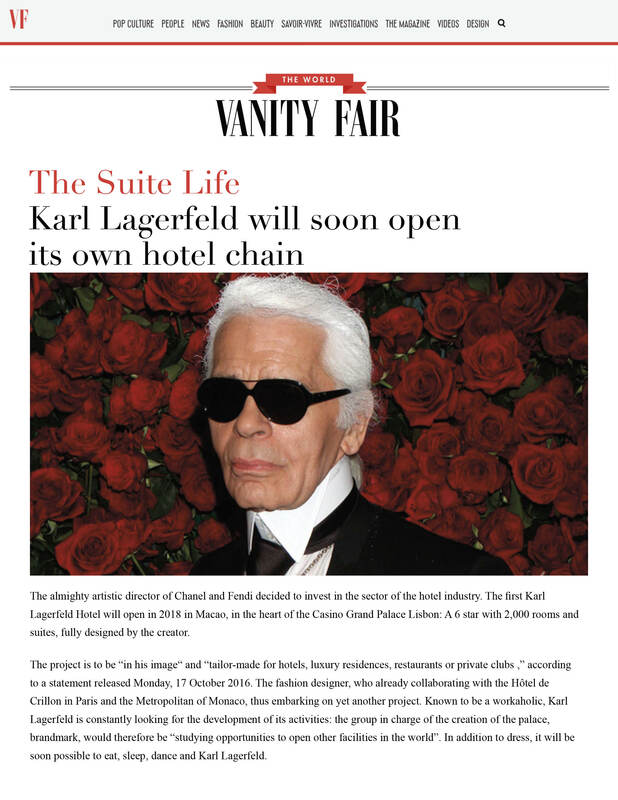 Karl Lagerfeld Hospitality is a collection of hotels & resorts, residences and private clubs to be located in major markets around the world. 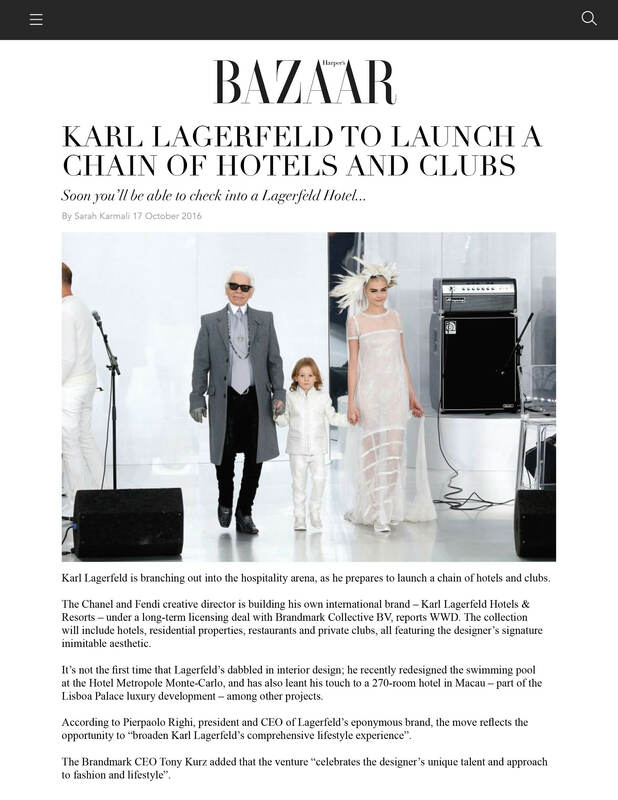 Karl Lagerfeld is often cited as the most influential fashion designer of modern times. 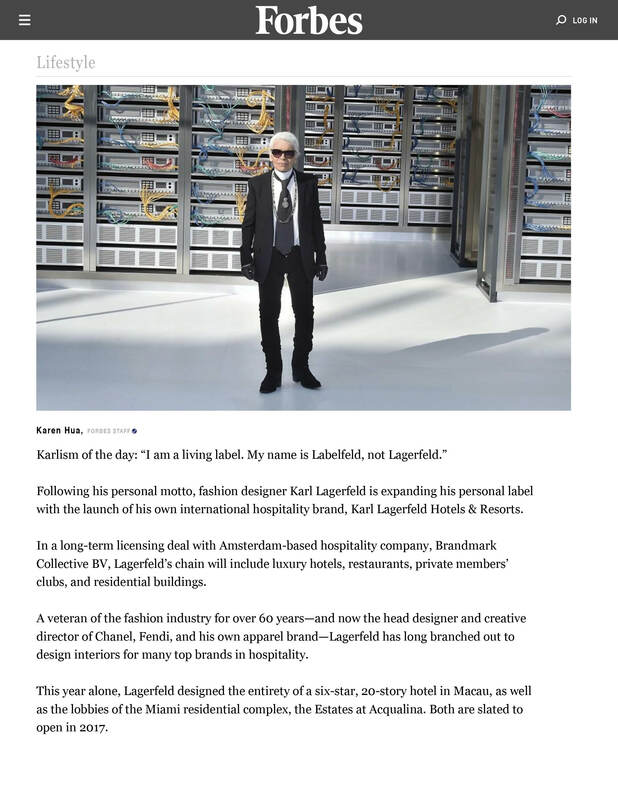 Design director of both Chanel and Fendi, who continues to re-imagine the world of fashion: always surprising, ceaselessly elegant and entertainingly whimsical. Underpinned by the timeless needs of guests to be made to feel special, yet shaped by a thoroughly modern and relevant interpretation of 'luxury'. 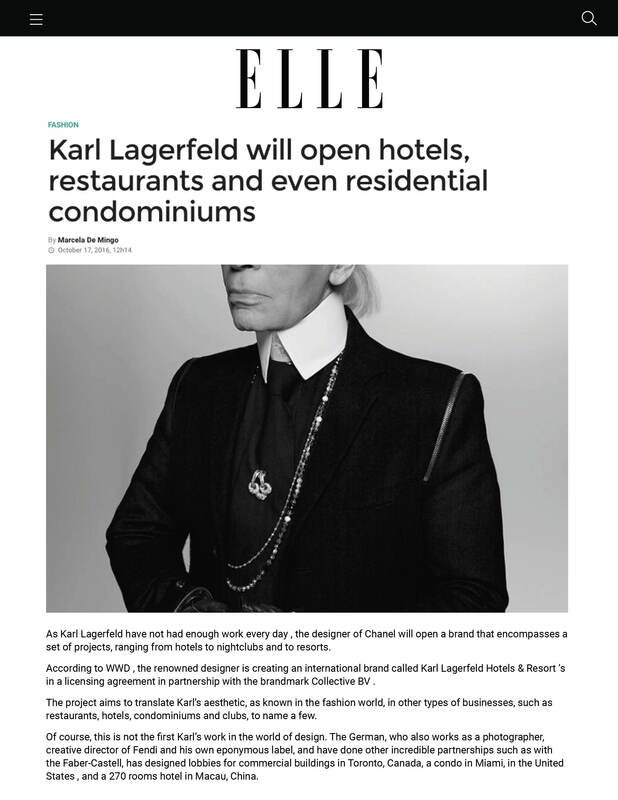 Each hotel will reflect the local culture and style of its surroundings and will always stay true to the brand's commitment to excellence in service, style, and hospitality. Customer experience as our starting point - guests are focal in all our thoughts and actions across all brands. We place the guest experience at the centre of everything we do. "Reverse thinking model" - applied to design all processes with the guest in mind. We are obsessed about every detail of the Guest Journey, seamlessly integrated across all functions of the hotel. Creating memorable experiences, small and large - unforgettable and loyalty enhancing. Individualized experience for our guests - offering one-on-one personalized engagement at every touch point, online in the digital space, or in a distinctive physical arena. Team members are individuals - with personalities, coached and empowered in an engaging working environment. They are intuitive and interact with our guests at every step of the journey. BMC Talent Management - Our people create the guest experience and are our core assets. The "BMC Talent Development Cycle" is a structured process to develop our talent and to define and measure performance. Leaders are fundamental enablers and are selected, developed and appraised agains the "BMC Leadership Profile".